State lawmakers have failed for years to reach a deal to pay for California’s growing transportation repair needs. What, if anything, will make the funding plans proposed last week by Democrats at the Capitol any different? Business leaders such as Rob Lapsley of the California Business Roundtable say, to be successful, lawmakers must focus on more than just raising new funds. To gain the backing of business groups, moderate Democrats and Republicans, Lapsley said any deal must include measures that speed up approvals for transportation projects and the delivery of money to them. State Sen. Bill Dodd, who represents the northern San Francisco Bay Area, is one of many business-friendly Democrats who could be key to reaching a deal. He supports raising new revenue, and says road repairs will only get more expensive. Dodd has co-authored a bill, SB 1, that would raise $6 billion dollars a year for road and transit repairs. It would increase the gas tax 12 cents per gallon over three years. It would also hike the vehicle registration fee by $38 a year and impose a $100 annual fee on zero-emission vehicles such as electric cars. The bill is part of a larger 'California Rebuild' package of infrastructure proposals issued last week by state Democrats. The initiatives would raise money for transportation, housing, water and parks improvements. 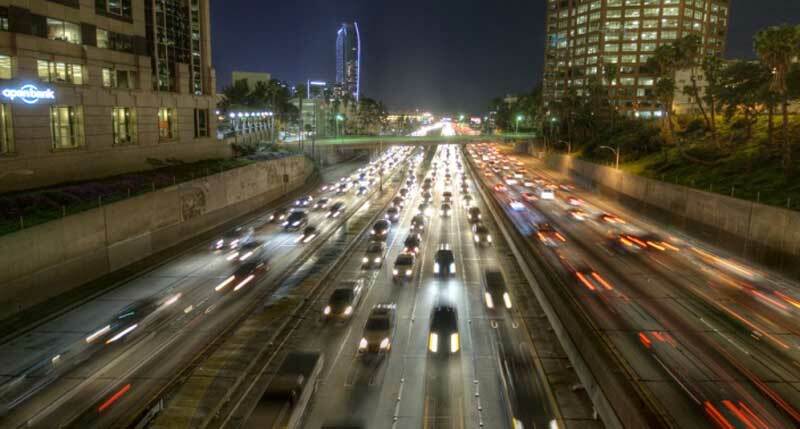 Democrats say California's freeway system faces a nearly $60 billion maintenance shortfall over the next decade. Funding for repairs, which rely on gas tax revenue, has dwindled as cars have become more fuel-efficient.